In the last two decades, IncParadise (EastBiz, Inc) has been making it easy and affordable for anyone to set up their business in the USA. Our journey began in April 1999, founded by John Vanhara a d started as a software company. Later in 2001 it was transformed into a corporation services. The company has grown at a fast pace within a few years and expanded services in all 50 states of the USA. We currently have offices in Nevada and Wyoming. In 2017, IncParadise was acquired by Startupr – an incorporation service provider which is lead by Tomas Milar, a seasoned expert in company formation, corporate governance and administration. Startupr has since grown to become one of the top company formation agents having clients all over Asia and Europe since 2011. Currently, IncParadise is one of the leading incorporation service providers in the USA, with a reputation for excellent customer service and the industry’s best back-office system for registering a business online and monitoring all their yearly requirements online. 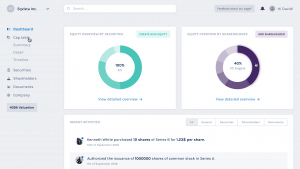 We also introduced a sophisticated equity management software Eqvista to our clients to manage and track their company shares. Every year, we help thousands of business owners to launch their company in their preferred state in the USA by eliminating all barriers and making them easy and affordable for them to start their dream businesses. With this in mind, we are always trying to develop and innovate new solutions/products to deliver the best services to our clients. 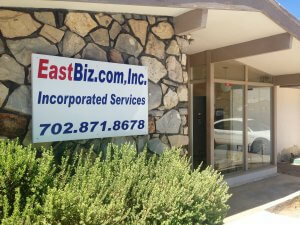 1999 – EastBiz, Inc was born and started as a software company. 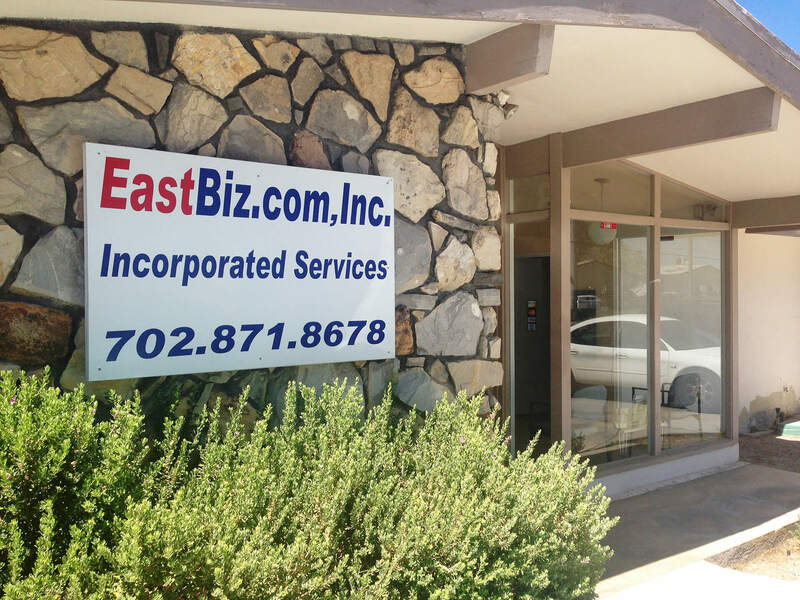 2001 – EastBiz, Inc was transformed into a corporation service company. 2006 – We expanded our services to cover all the states in the USA. 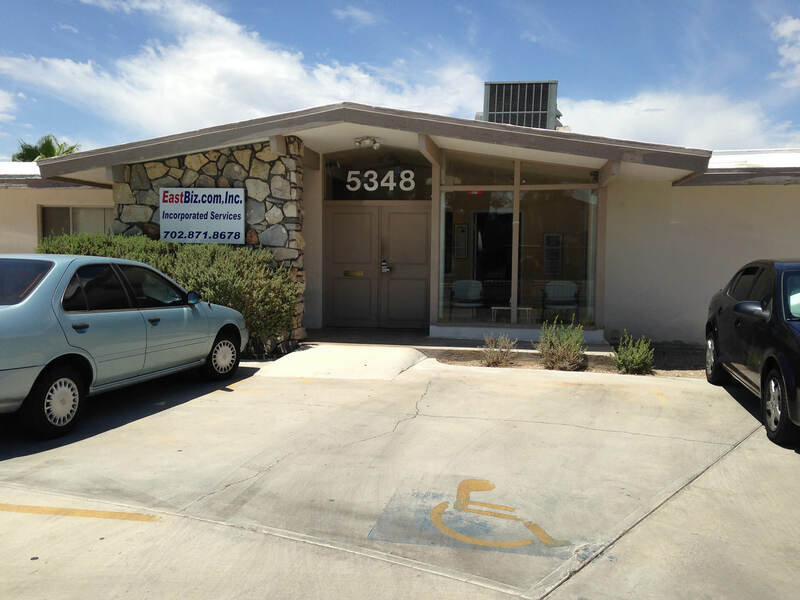 2009 – We started providing additional services such as Mail Forwarding with mail scanning services in Nevada and Wyoming. 2011 – After a decade of growth we’ve developed and innovated with new technologies to provide better services to our clients. 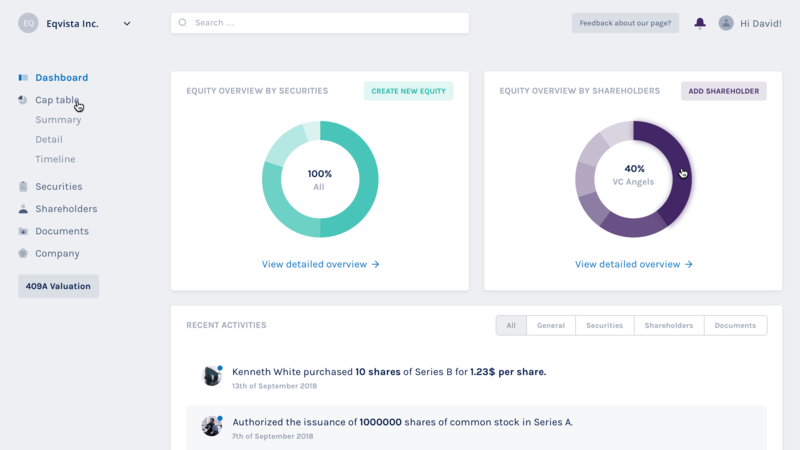 2017 – IncParadise was acquired by Startupr – an incorporation service provider lead by Tomas Milar. 2018 – We started focussing on giving additional services like share and cap table management by introducing a new technology product called Eqvista. 2019 – We are focused on introducing new functionalities and providing more services through our back office system (Inccontact) to our clients. Simple & Affordable – We help you in starting a business in the USA through a simple and straightforward process. 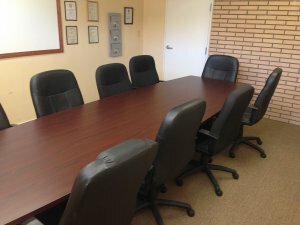 We provide affordable packages for all our services which makes us unique from our competitors. Everything Online – By using our online system you can easily apply for your company registration within minutes and we will follow up with all your registration process. You can also order any additional services like mail forwarding, business address etc using our system. Professional team and support – We 100% care about our customers and our dedicated experts and customer support team are always ready to help you. We are reputable – More than thousands of customers have relied on us every year to help with their company formations and related services. Our growing client portfolio shows their support and trust in our services. 100% Efficient and Secured Backend System – Our team of developers are continuously researching and innovating to make our online backend platform a well equipped technology platform to meet any future requirements. We always give priority to users data and our system is 100% secured. Our people are our strength! Our team is diverse and includes leading experts in company formation and related services. Our growth would have been impossible without our team’s support and hard work. In fact, many of them have more than 20 years of experience in incorporation services. Along with our back office support team, we’ve got an expert IT and Marketing team with niche skills. Our IT team is made up of fully dedicated certified professionals who are all helping to create new technologies and functionalities on our platforms to provide the best and secured services to our clients. Our Marketing team is playing the main role in all our creative endeavors. They are also focused on bringing many strategic partnerships to help our clients run their businesses better. Hence without any doubt, we can say all our friendly team and industry specialists are the driving force of our success. Over the last two decades, we’ve been working with both larger corporations and small-medium stage business formation and helping in every phase of their business growth. We always love to take feedback and reviews from our clients and this helps us to improve our services. Below are a few Google reviews from some of our happy clients and companies having businesses in a diverse range of sectors. IncParadise is happy to welcome new talents. Our employees take their pride in the success of our company and we always look to hire dedicated and talented professionals for our core areas. As an employee of IncParadise, you will get the opportunity to work with a diverse, talented and highly motivated team of people. We believe that our people are our strength and we always encourage a healthy work-life balance for our employees. Also, we are committed to providing them with extensive benefits based on their skill and experience. If you are interested in joining us, check out our career page and find out the current job openings.